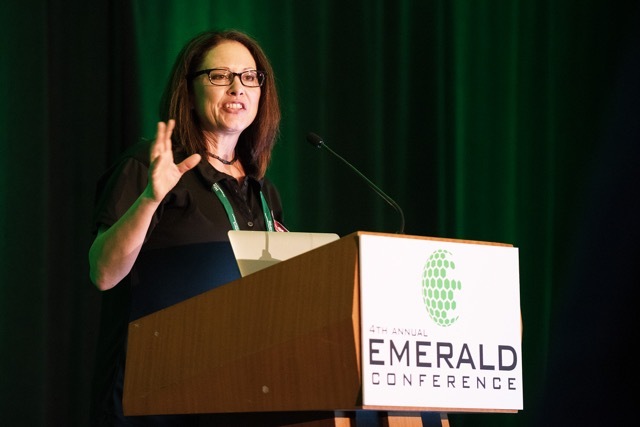 The 6thAnnual Food Safety Consortium Conference & Expo will feature an entire track dedicated to cannabis. 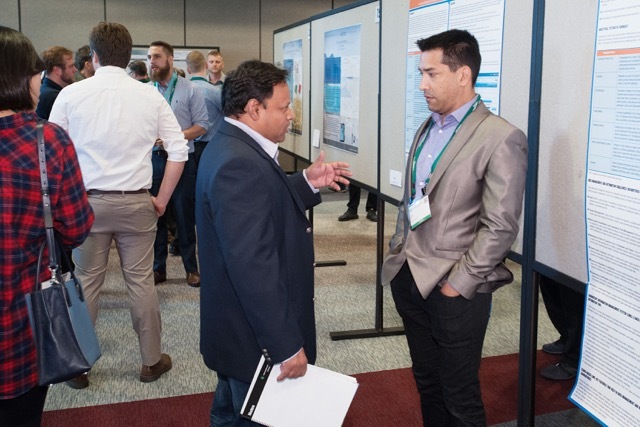 As announced in May of this year, the Cannabis Quality series will feature presentations by subject matter experts in the areas of regulations, edibles manufacturing, cannabis safety & quality as well as laboratory testing. 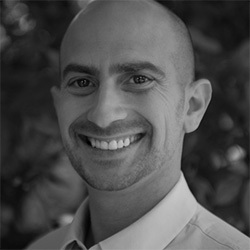 Larry Mishkin, counsel to Hoban Law Group and partner at the law firm, Silver & Mishkin, which serves cannabis businesses in Illinois, will provide insights during the conference. Tim Lombardo and Marielle Weintraub, both from Covance Food Solutions, will identify common pathogens and areas where cross contamination can occur for edibles manufacturers. The Food Safety Consortium will be held November 13–15 in Schaumburg, Illinois (just outside of Chicago). To see the full list of presenters and register for the conference, go the Food Safety Consortium’s website. 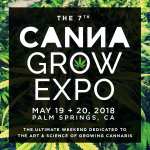 We’ve covered the CannaGrow Expo previously, but this time around we catch up with Joseph De Palma, founder of CannaGrow, to talk about the genesis of his conference and what makes the event so special. 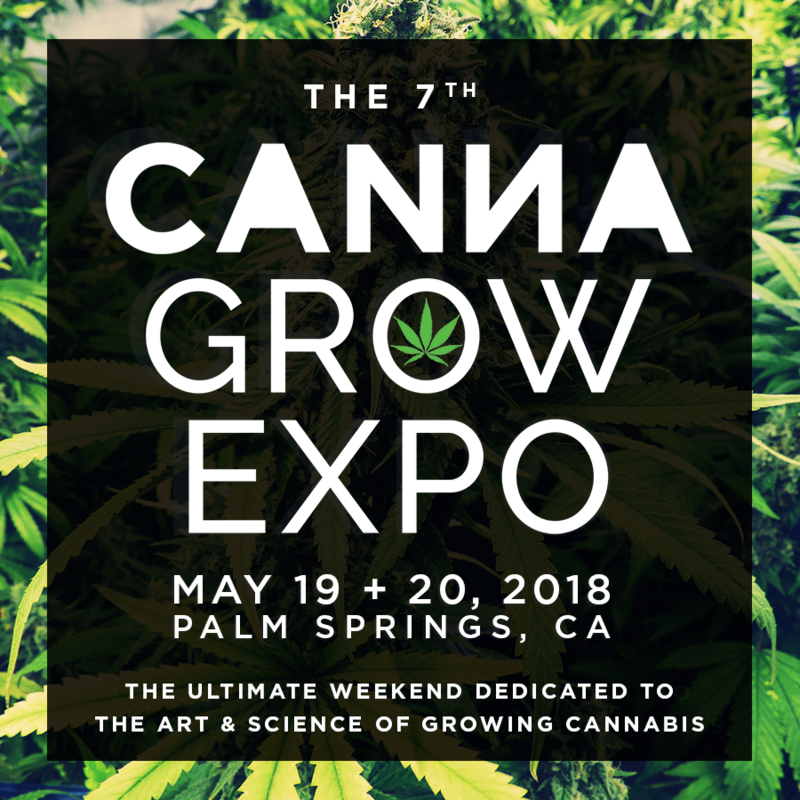 This year’s CannaGrow Expo heads to Palm Springs, California, a new location for the event, on May 19thand 20th. We’ve watched De Palma’s conference grow over the years, moving around the country and becoming the tight-knit community we know it as today. The meat and potatoes of the show are definitely the educational sessions, panel discussions, roundtables and the expo hall. But covering it year after year we’ve noticed a real sense of community develop, one where genuine idea sharing, collaboration and inclusivity are preached. There are no dumb questions at the CannaGrow Expo. This year’s show has some exciting additions to look out for. 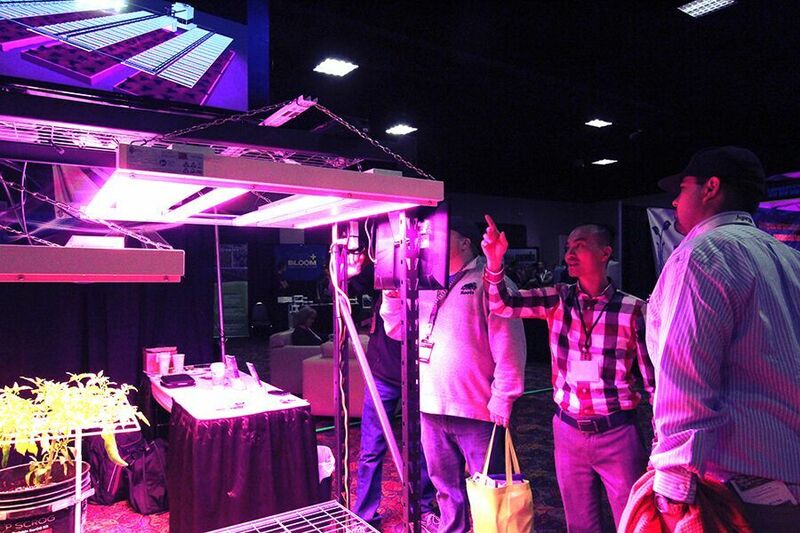 The agenda covers a wide range of topics, including everything from an introduction to growing with living soil to a discussion of cyber security. 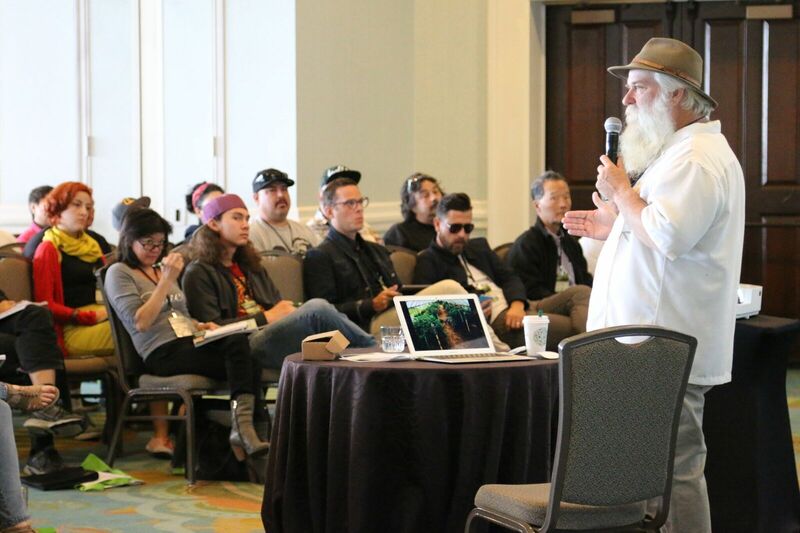 The Extraction Summit, new to this year’s event and held on Day 2, is their response to the massive rise in popularity and demand of extracts. Eric Schlissel, cybersecurity specialist, president and chief executive officer of GeekTek, is giving a talk focused on IT infrastructure. “My presentation will center around the actions cannabis businesses need to take right now to repel cybercrime and potential federal seizure,” says Schlissel. 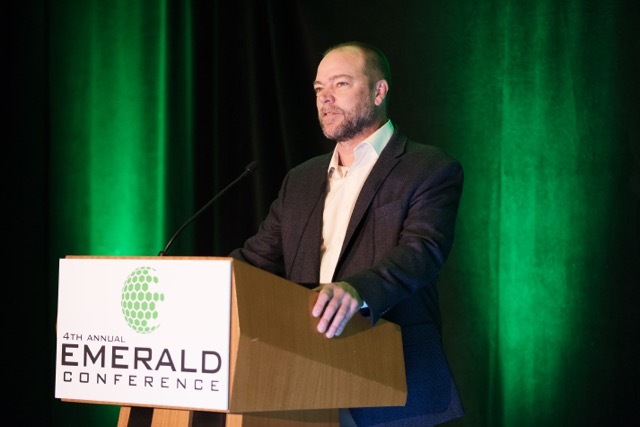 “As cannabis operators build their businesses and develop their security strategies, they often focus exclusively on the physical portion of their business – the merchandise and the cash in particular – and overlook the importance of designing and fortifying a secure IT infrastructure. 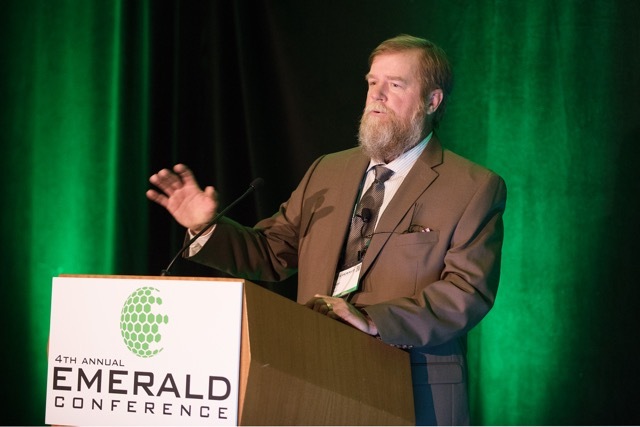 I will discuss the importance of a holistic security strategy that embraces both and how you can both create one and prepare it for expansion into other states or even globally from the very start.” Schlissel’s discussion is one example of just how all-encompassing CannaGrow intends to be. De Palma and his team leave few stones unturned as the show truly delivers vital information for cannabis cultivators in every area. Some things we are looking forward to? Seeing old friends and learning everything under the sun about cannabis science, growing and extraction. “People get to know each other, and with everyone sharing a core passion for cultivation and extraction, lifelong friendships are made,” says De Palma. To check out the agenda, speakers and exhibitors, click here.